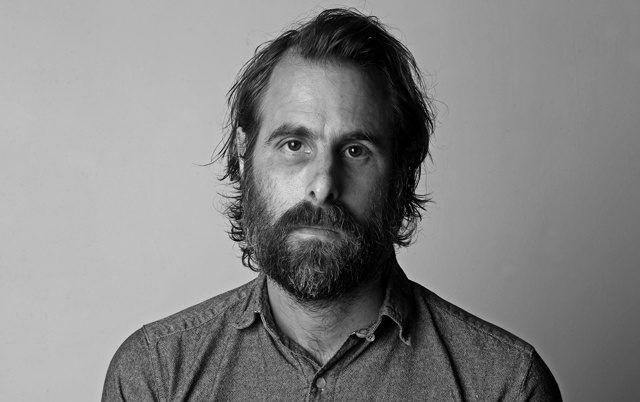 The director of the controversial dark comedy, "The Comedy", Rick Alverson is the guest. The film is being distributed by Tribeca Film. A guy in Williamsburg ignores the notion of inheriting his father's estate while he plays games with his friends. This episode was recorded at BBox Radio.